Sports day and Maypole week! My twin girls had their last sports day at their infant school this week, along with their Maypole dancing performance for us. 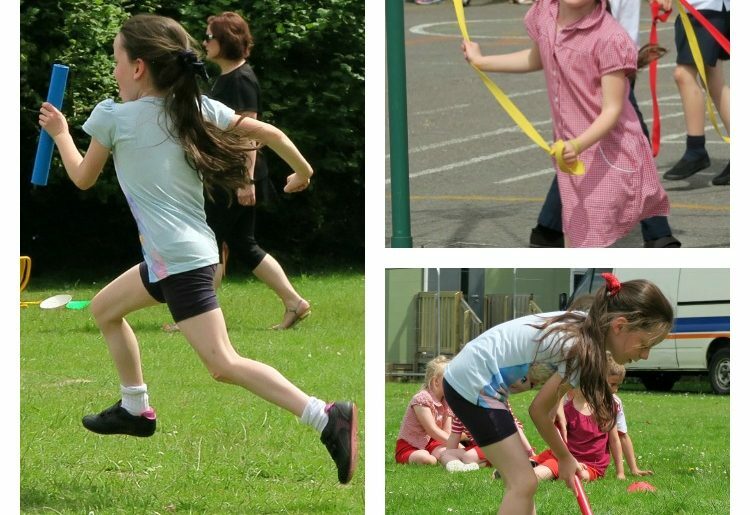 The sports day in the infants is the one where you visit each stop and can see them up close doing their sports, which is lovely to see and hear them enjoying it. Watching them interacting with their friends and able to cheer them on if they are struggling. This is the last time I can do this. The next step up is to junior school, they do all their sports in the field and you sit on the side and watch from a distance. Not the same, and I am going to miss that. My son had his first sports day at secondary school, well that is even more detached. A whole day of sports for them, and parents not invited. Sport is not Tyler’s forte, so he had a bad day that day! Typical British weather meant that the twins missed out on their Maypole performance at the summer fayre, so they rescheduled it to this week before the end of school. They always do the Maypole dancing in year 2 at our school, so I have been looking forward to seeing them take part in this. The girls loved it, Lily was skipping around with the biggest smile on her face and proud of her role! Sofia had a great time, however she did have to play a ‘boys’ part (inside of the dancing ring!) but still very much enjoyed herself and smiled straight at us whilst running around! 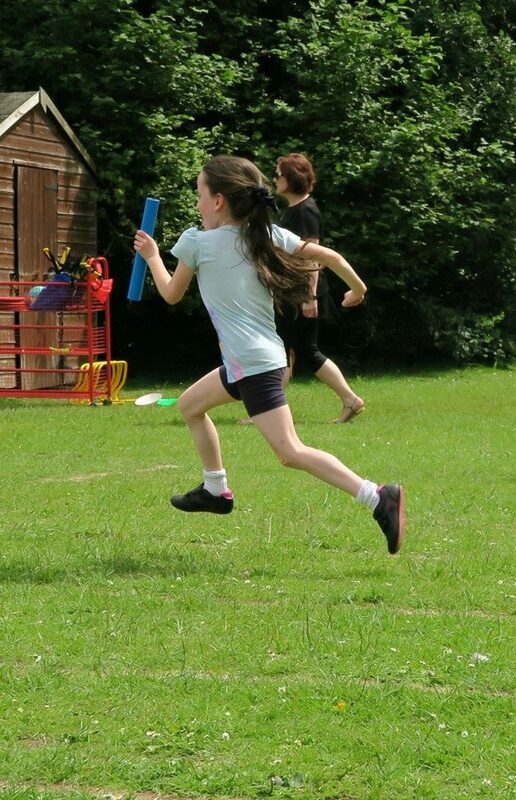 So that is it now for my babies proper sports day and Maypole dancing, they are growing up and soon will be onto their next stage of school…big junior school! 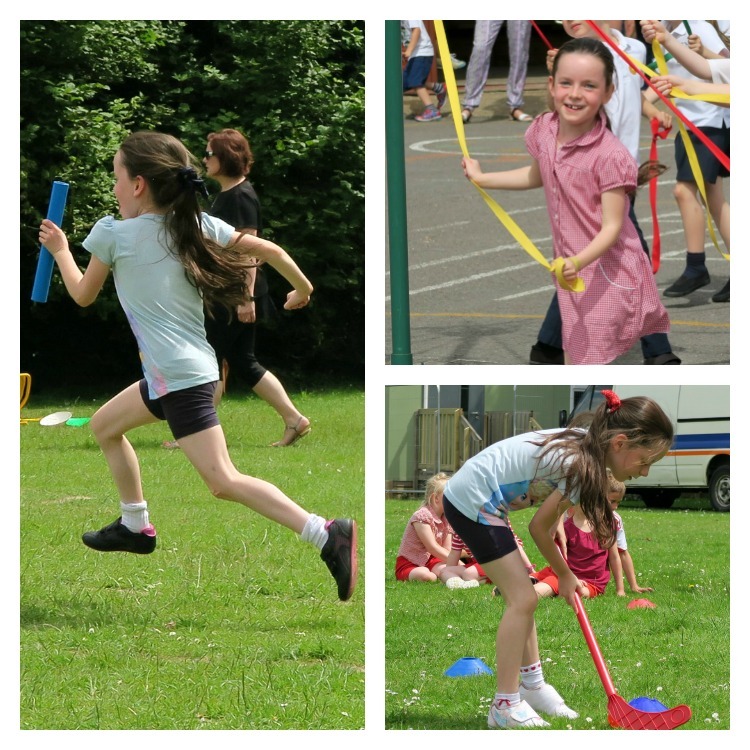 Sounds like the twins had a lot of fun with their sports day! I still remember mine, back in the school days. A day full of playing, and no studies at all! What more could you ask for? A lot of fun there! Great photos! Infant school sports days are such good fun. Your girls look like they are having the best time and I love that you can follow them round on their events. 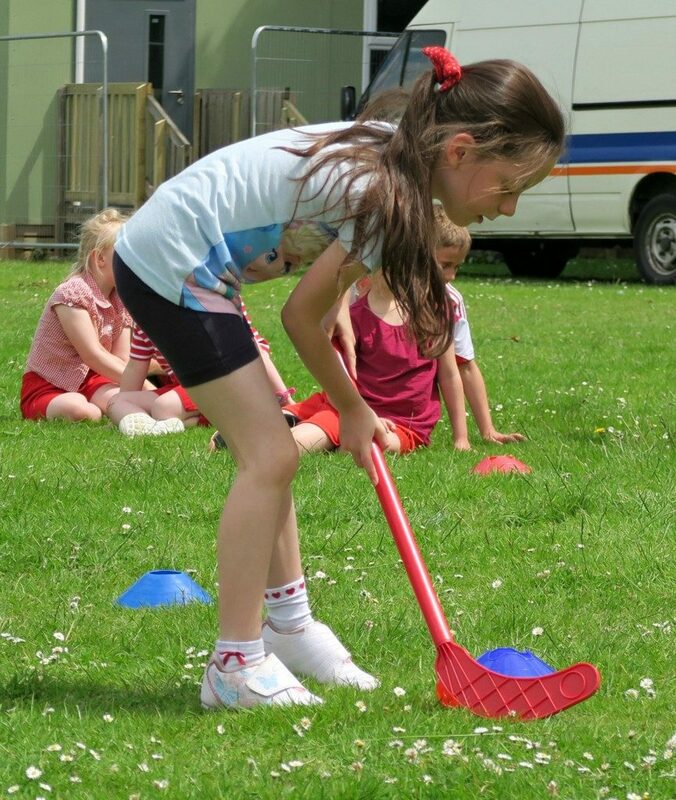 Our infant and Junior schools are combined so sports days were always in the format you describe at Juniors. My babies moved up to secondary this year and I’ve really missed all the summer term events like sports day. We had a go at Maypole dancing here for May day, it is so much harder than it looks but a good laugh. Well done to your girls, they look like experts! Great photos. Looks like they had great fun. I’ve missed out on sports day this year-eldest is in high school where parents are not invited, middle son didn’t want me at his and youngest has an sports/activities week instead of sports day! Home » Family » Sports day and Maypole week!